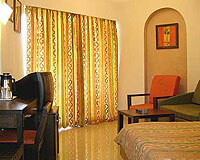 Hotel Surya Retreat is located on mountain top and offers wonderful views of the valley. 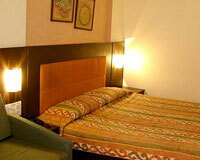 Hotel Surya Retreat is located in a very pristine area not too far from the main market area. 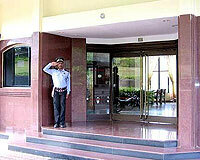 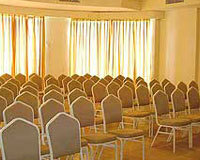 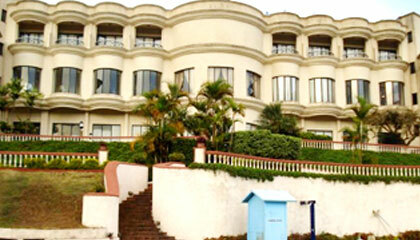 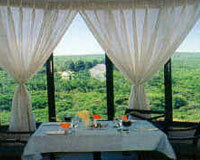 The hotel is situated on a hill top which gives a good view of Mahabaleshwar. 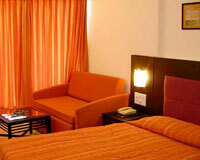 Hotel Surya Retreat offers all the modern amenities and services for a comfortable stay. 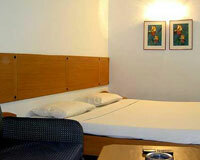 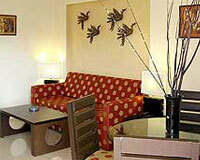 The hotel is a perfect choice for both the corporate travelers and leisure seekers. 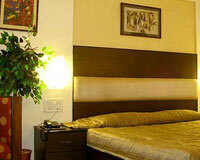 Hotel Surya Retreat has 30 well-appointed guest rooms which are centrally air-conditioned and include amenities like room service, hot & cold running water, telephone, television and safe deposit.